If your operations revolve around payload management, then you probably know that reliable data analysis tools are indispensable. They not only help ease your work, but also increase your profit margins but to better optimize your fleet and overall system. To help with this, Load Scanner recently launched a platform known as Load Scanner Cloud Sync (LSCS) which aims at making it much easier for existing fleet and payload managers to use Load Scanner Technology without the need to get any new software. The LSCS easily integrates with existing software and is used to enhance customer experience on already existing dashboards. Here is a look at some of the tools the Load Scanner cloud sync platform offers. With LSCS, one can integrate carry-back monitoring onto their dashboards seamlessly. 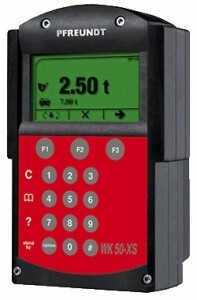 This will allow you the ability to communicate with mine personnel and monitor the haulage asset carry-back. This in turn will help you increase the productivity of your business as you have reliable data to make future plans. 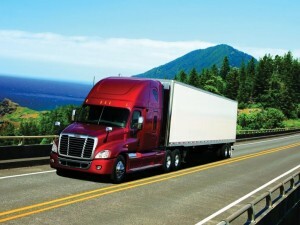 Wrong load placement for hauling is one of the commonest sources of losses in businesses. 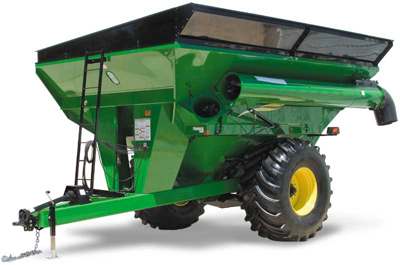 It results in damage to what is being hauled and the machine doing the hauling at a go. With proper monitoring however this can be reduced increasing profits and customer satisfaction. This tool allows this monitoring to be carried out without disrupting daily operations. The monitoring is done on the field and the results conveyed to the management software immediately. The LSCS is particularly helpful to mine sites that can use it to monitor how haulage assets are being loaded and make corrections real-time before incurring any maintenance costs. This tool will allow for accurate analysis of the volume of load placed on fleet vehicles. This is very useful and helps mine sites to analyze their operations and use this as a basis for improving their productivity. It also helps prevent any theft from staff members. This is an ideal method by which to monitor production and can be used as a method for monitoring and calibrating haulage and loading asset scale systems. The performance of the body or tray in the vehicle can be monitored and the density of mined materials determined. The main advantage this confers is that it gives real-time data, that is, data is recorded as it is happening which is much more reliable. The load volume scanner system is literally a laser scanning system which provides picture analysis of the load on a fleet vehicle integrated to the software being used. It also gives volumetric data with regard to the load. 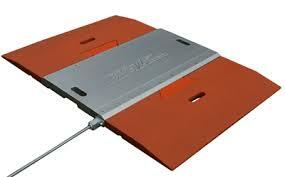 The truck load volume scanner system is made up of simple equipments that are easy to install. These are basically laser scanners placed above the haulage assets. 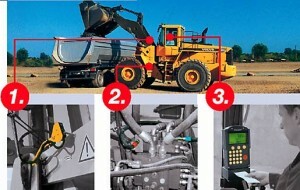 Whenever a load is placed on the haulage assets it is scanned for 5 to 8 seconds to give real-time data. This data is then processed by an operating system in which it can be stored or transferred for cloud storage in the Payload Pro Cloud and directly into an existing fleet management dashboard. To learn more, visit LoadScanner.com.